The reason why there are many languages is because there are many cultures in this world. All these cultures contribute to the wealth and beauty of the world. What is Winden Jangen ADLaM? 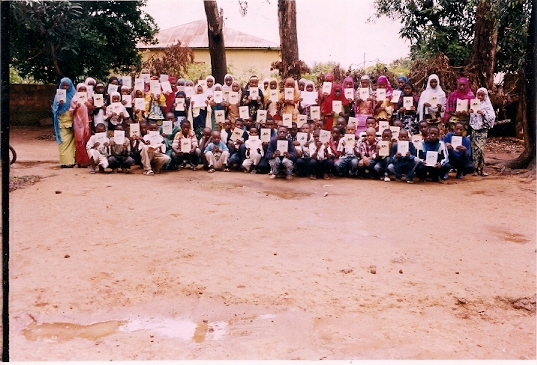 Winden Jangen Adlam is a not-for-profit organization formed for the purpose of promoting literacy and education in Africa and around the world by providing access to learning and information through alphabetization using the ADLaM Script, supporting local educational initiatives and providing material and financial assistance to ADLaM schools and libraries in undeserved or remote communities. 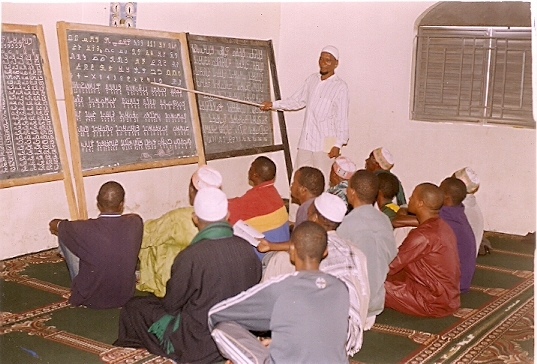 The organization will also support initiatives that promote the alphabetization in the ADLaM script of adults and especially women who never had the chance to get an education by providing teaching resources including books and other reading materials for the students and by supporting ADLaM teachers and trainers. ADLaM also collects books including manuscripts written using the Arabic or Latin scripts and transcribe them in ADLaM for wider distribution. ADLaM is working on establishing a wider web presence to enable access to information for the Pular or Fulfulde speakers. ADLaM, the organization is headquartered in New York City and has representatives in several countries in Africa, Europe, Asia and North America. The largest and most active office is located in Conakry, Guinea where most of the activities in the West African region originates. 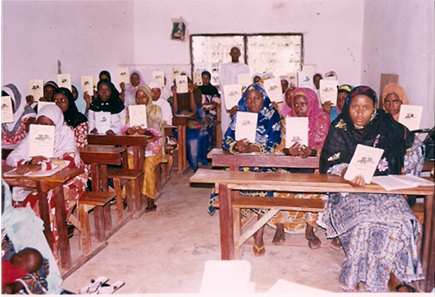 Periodically, ADLaM sends trainers in countries around West Africa to setup learning centers. The head of ADLaM in Guinea recently came back from a trip across 9 West African countries. ADLaM has also dispatched trainers to Sierra Leone, Liberia and more trainers are on their way to Senegal and hopefully Gambia.